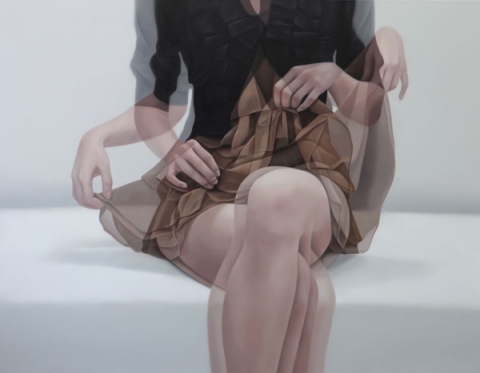 Ho Ryon Lee is a Korean artist. His oil paintings are not simple, each of them contains a special element which makes them purely unique and attractive for the viewer. 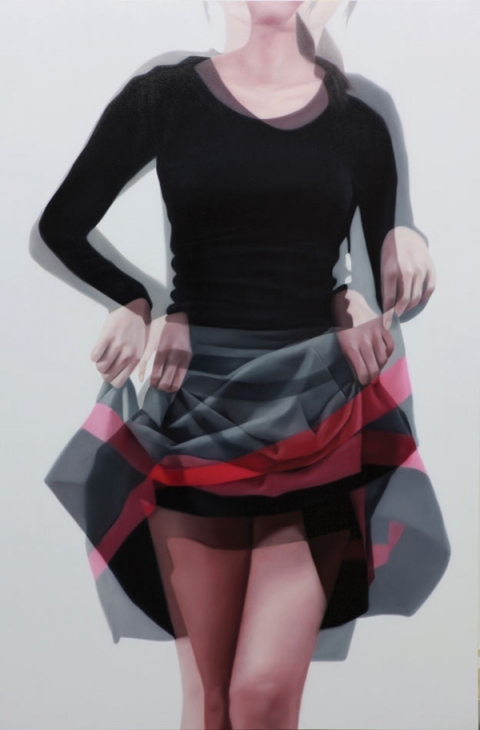 Overlapping effect creates the illusion of movement. Lee’s ladies are not frozen in time, they move differently in varied situations. Beautiful body is the main figure of his works.